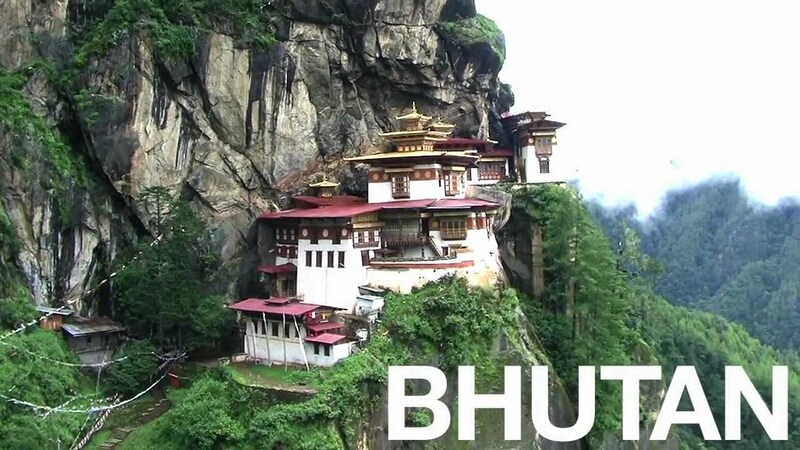 ↑ กระโดดขึ้นไป:3.0 3.1 "Bhutan:Economy". CIA The World Factbook. ↑ "Rank Order - GDP - real growth rate". CIA The World Factbook. ↑ "Power sales to India to fuel Bhutan's growth". The Hindu Business Line. 2007-01-27. สืบค้นเมื่อ 2008-11-29. ↑ "Tala Hydroelectric Project, Bhutan". power-technology.com. สืบค้นเมื่อ 2008-11-29.